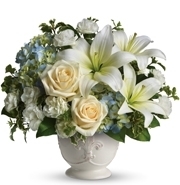 Holloway Memorial Funeral Home, Inc.
Barbara Harvey, 70, departed this life on Thursday, January 31, 2019. 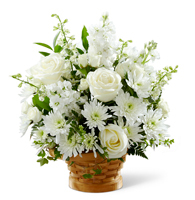 Funeral service will be at World Overcomers Christian Church, 2933 S. Miami Rd., on Thursday, February 7, 2019 at 11:30 am, visitation at 11:00 am. 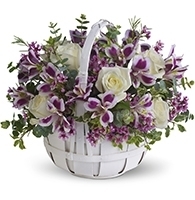 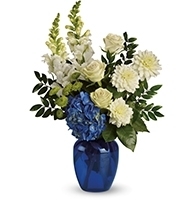 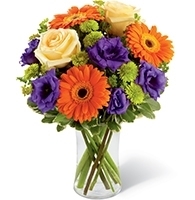 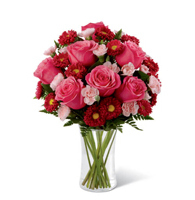 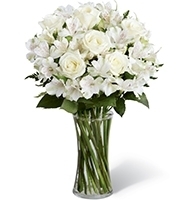 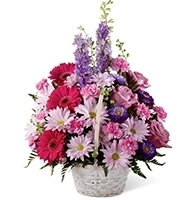 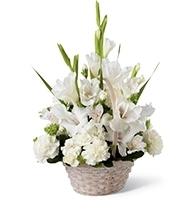 Flowers are delivered by the preferred local florist of Holloway Memorial Funeral Home, Inc..